Taking flight from one of the impoundments at Lake Mattamuskeet. The lake is part of the National Wildlife Refuge system. We are blessed by this 50,180 acre refuge and its diverse wildlife. 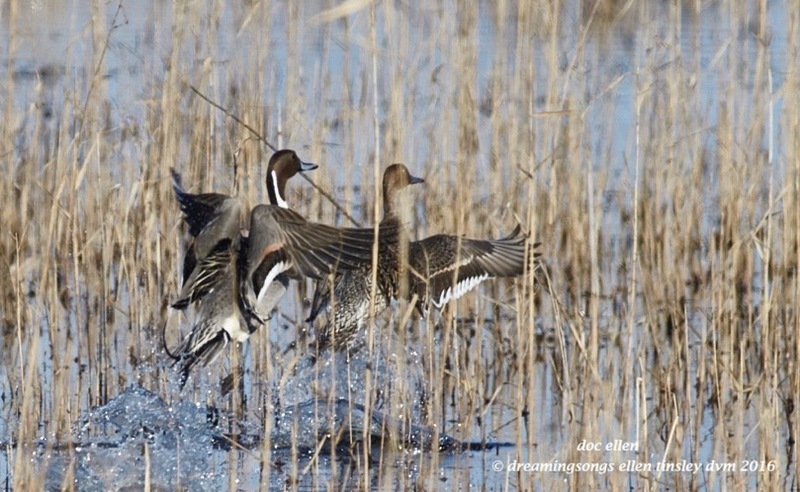 Posted in birds, Mattamuskeet Refuge, photography, wild birds and tagged as Lake Mattamuskeet, northern pintail duck.